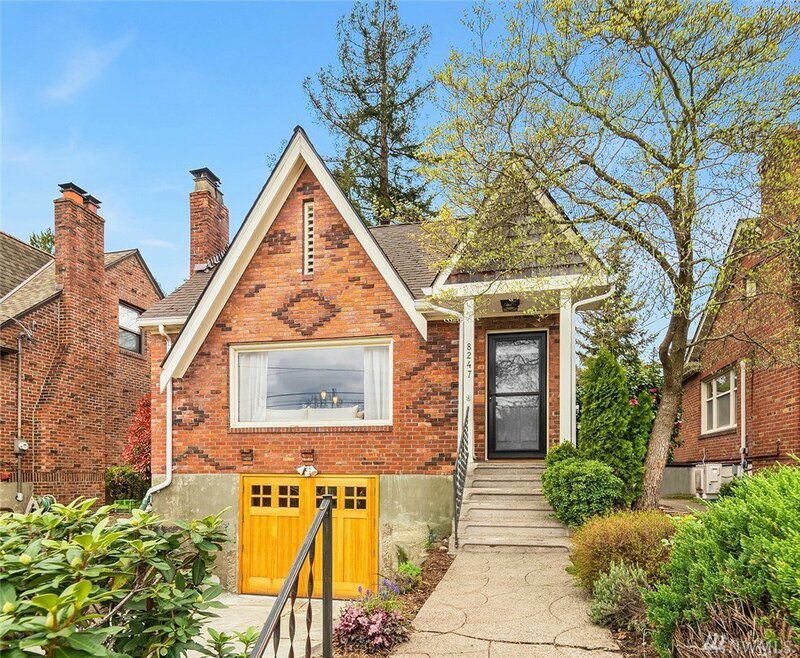 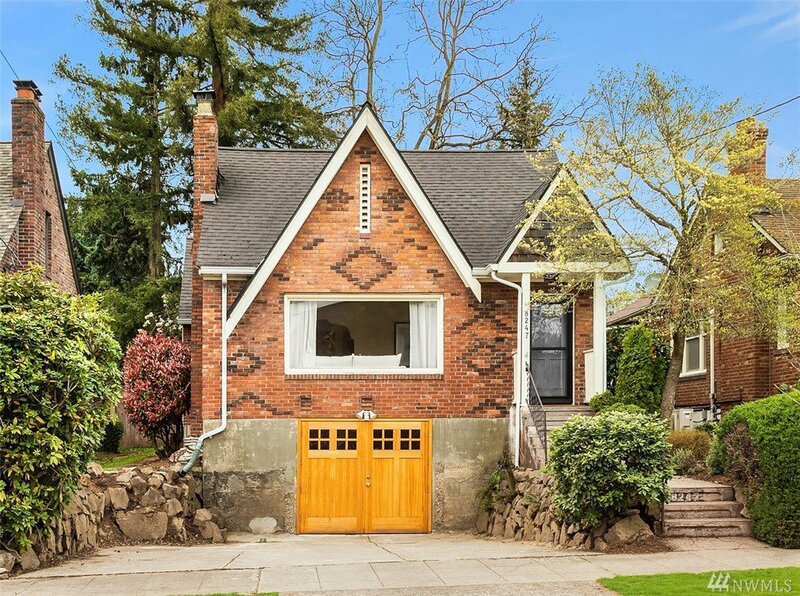 Move right into this updated storybook Tudor. 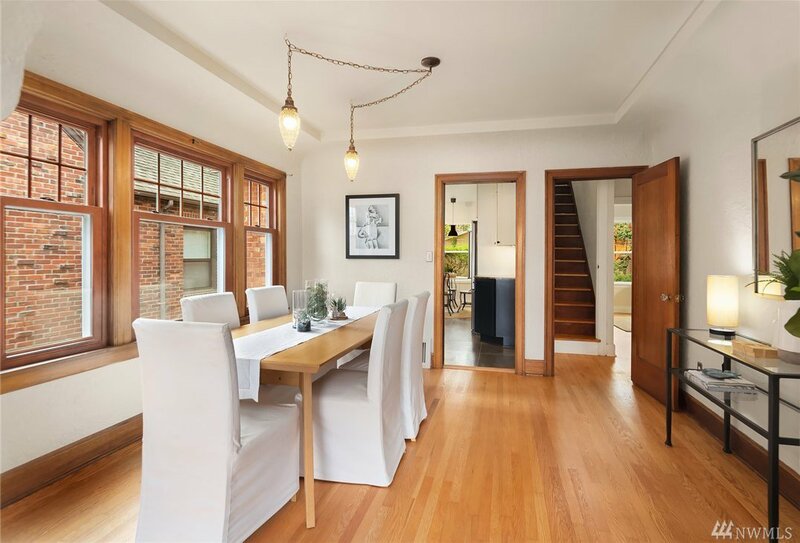 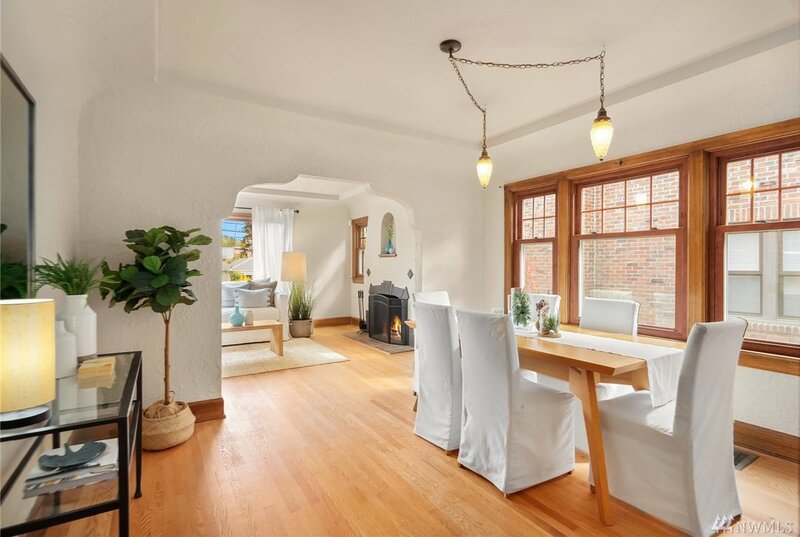 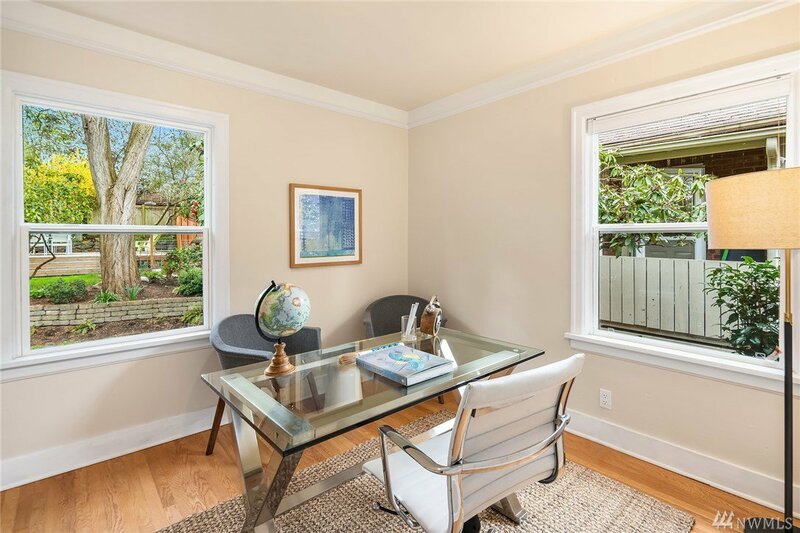 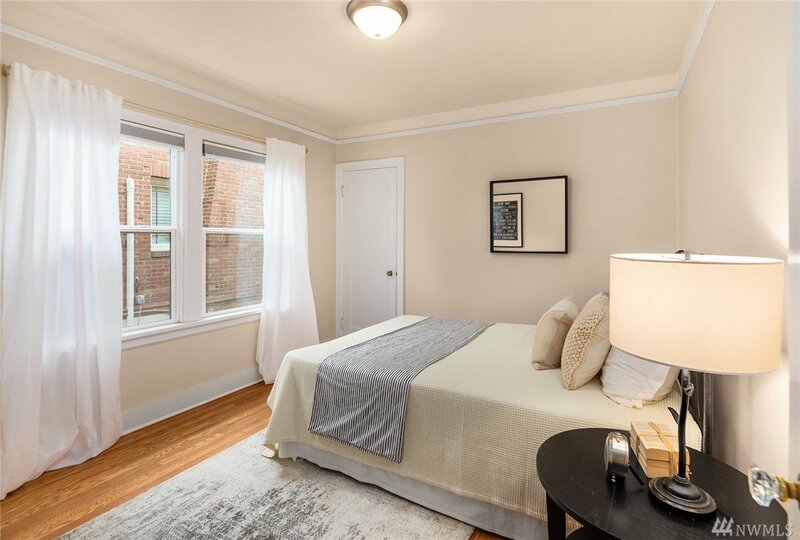 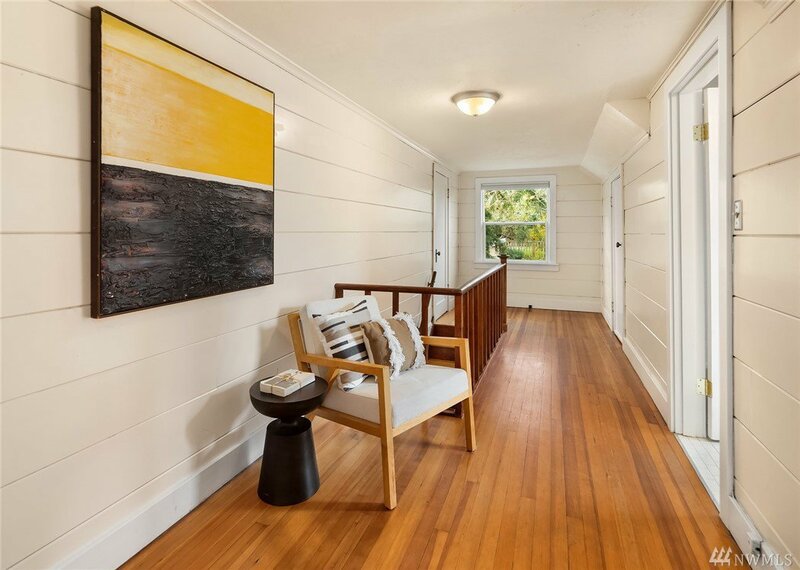 Classic 1920's details integrate easily with modern finishes in the comfortable day rooms & large eat-in kitchen featuring newly redone hardwoods and tile. 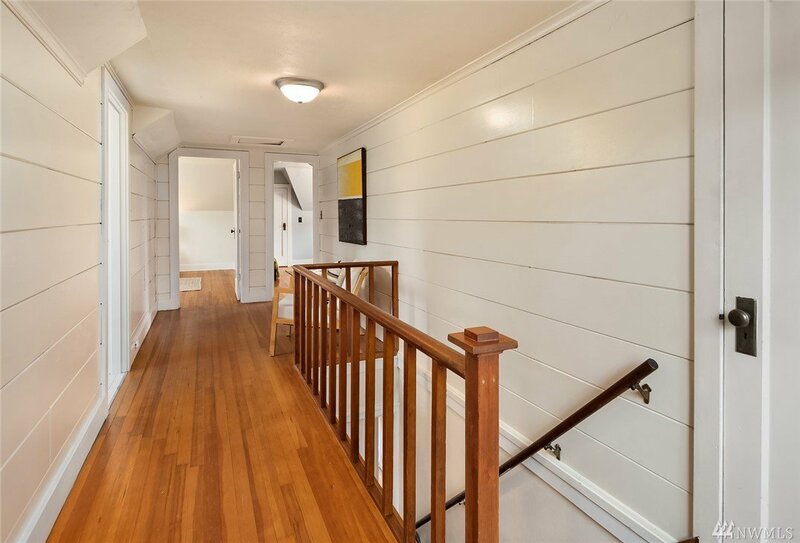 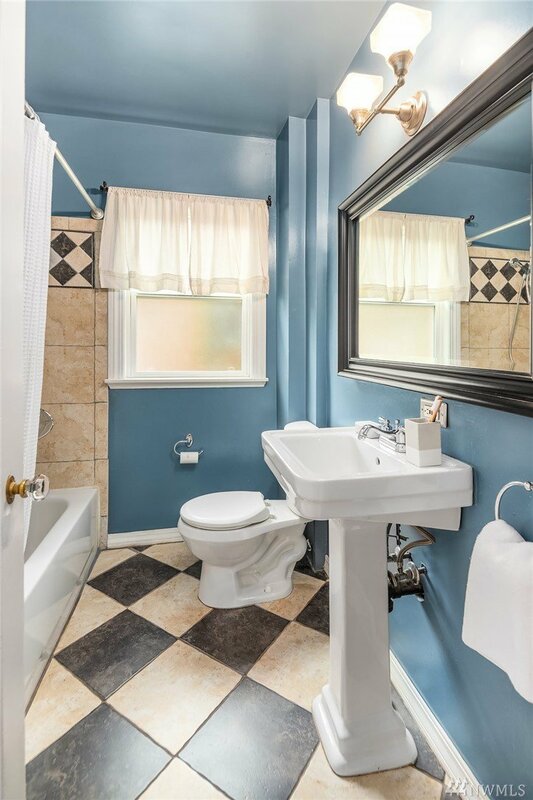 Upstairs you'll find 2 very charming bdrms, remodeled full bath & lots of storage. 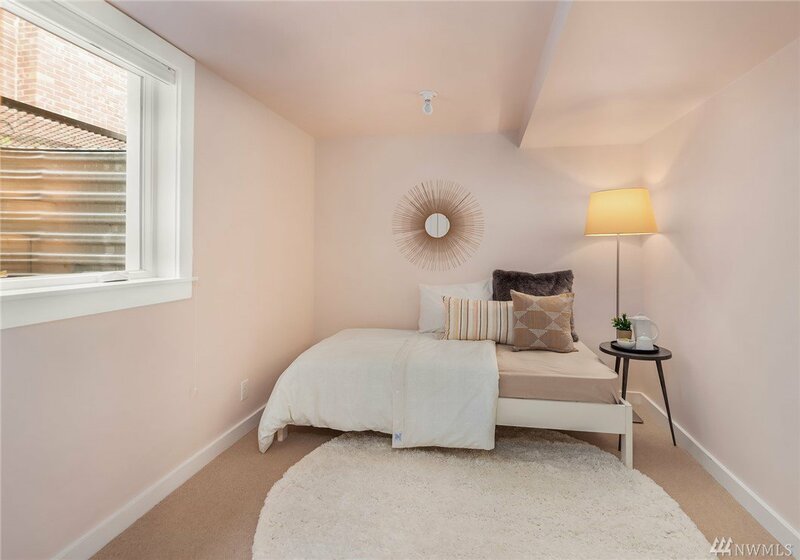 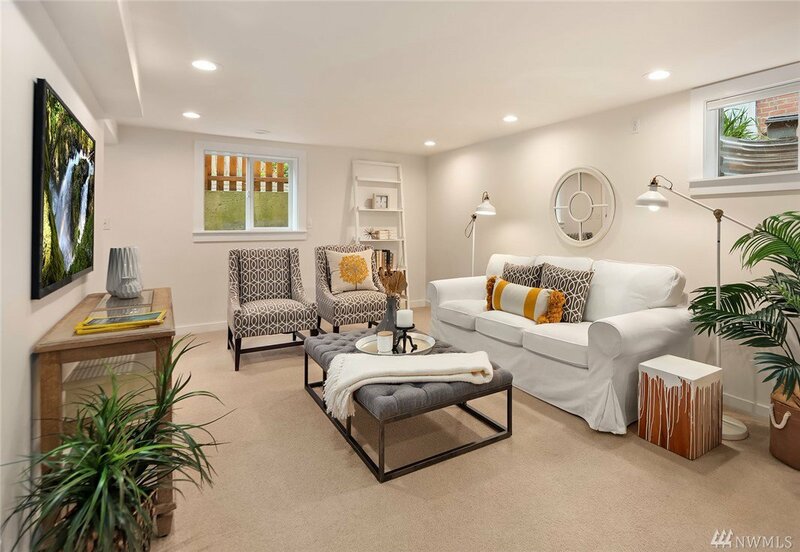 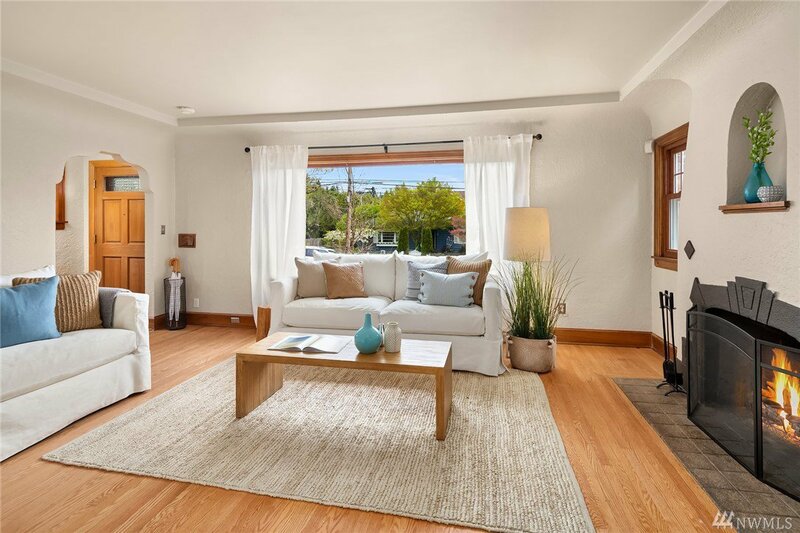 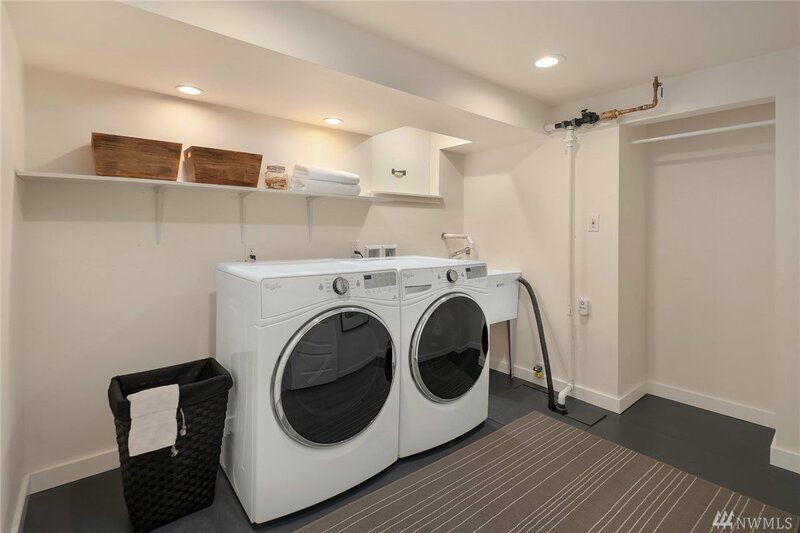 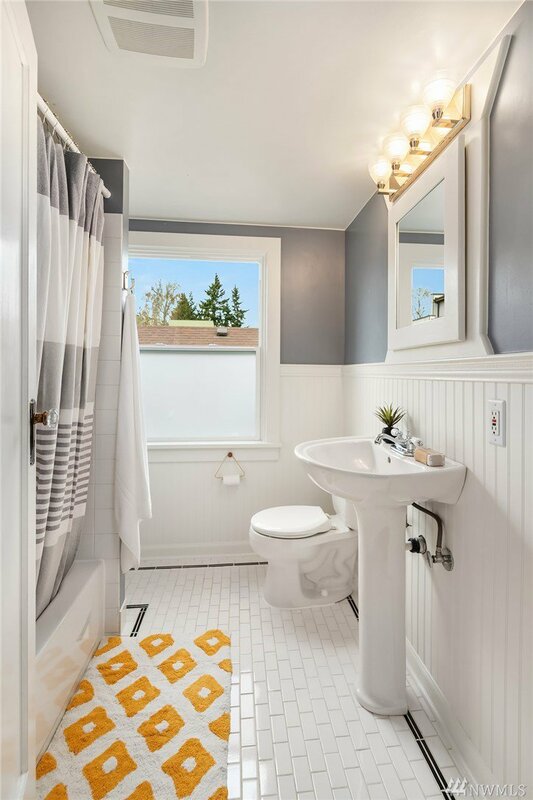 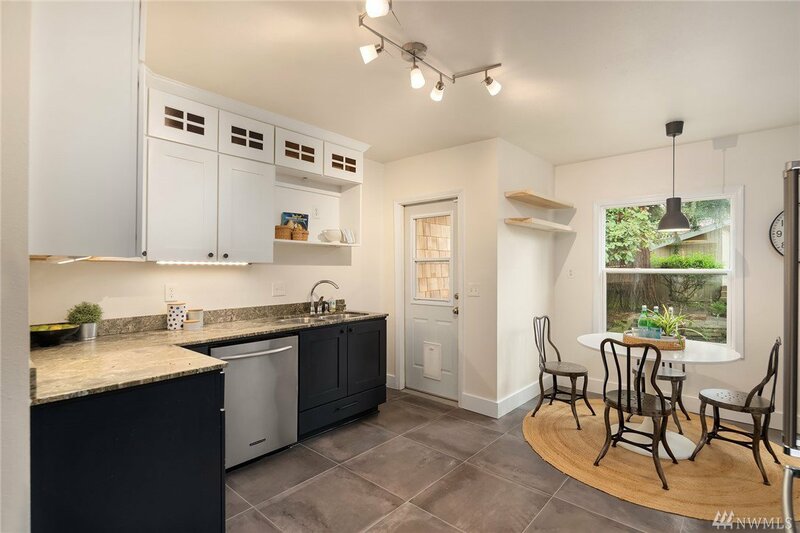 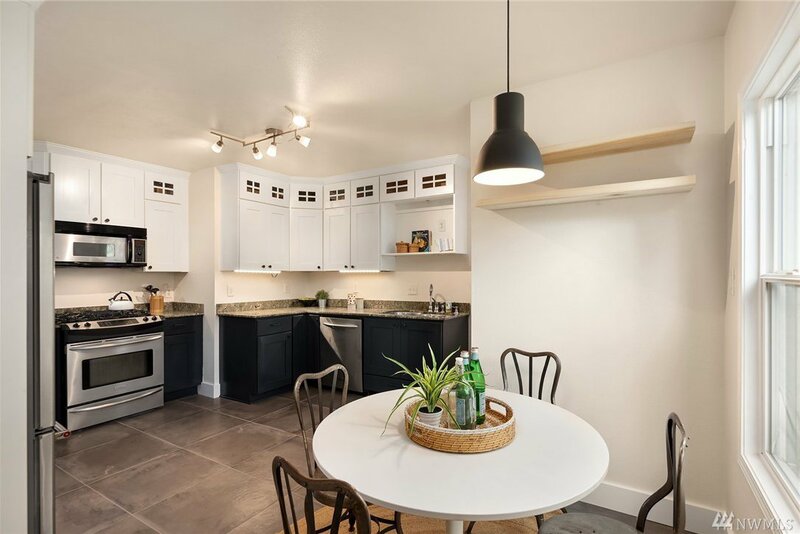 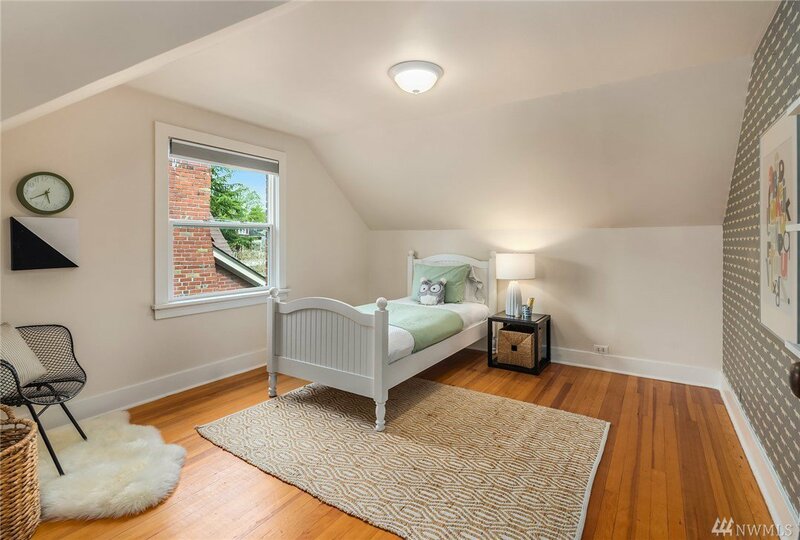 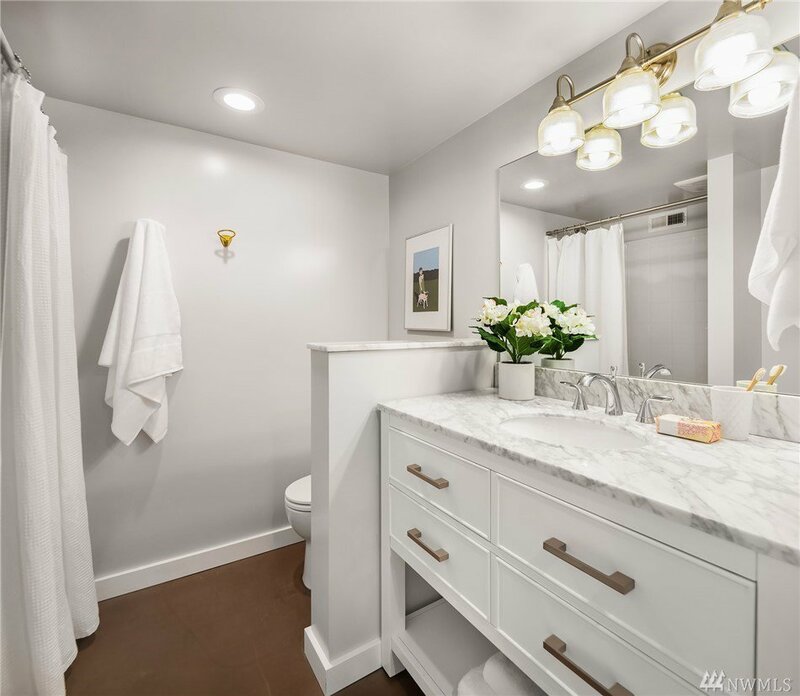 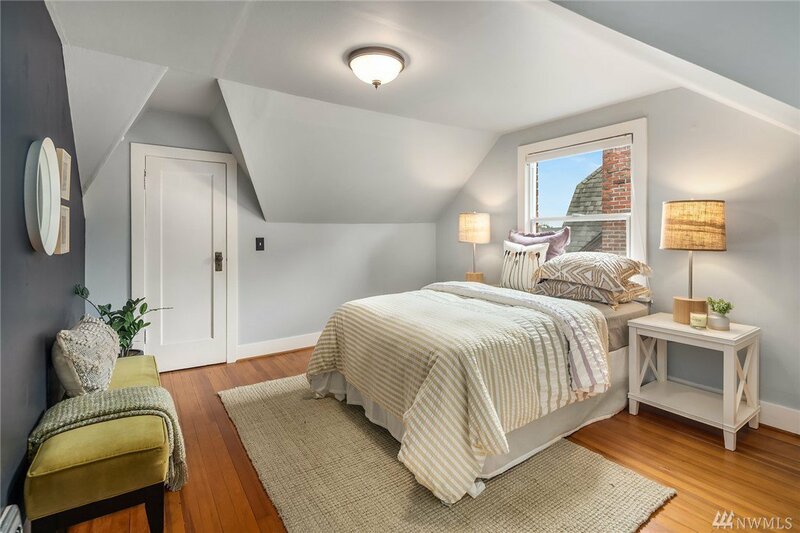 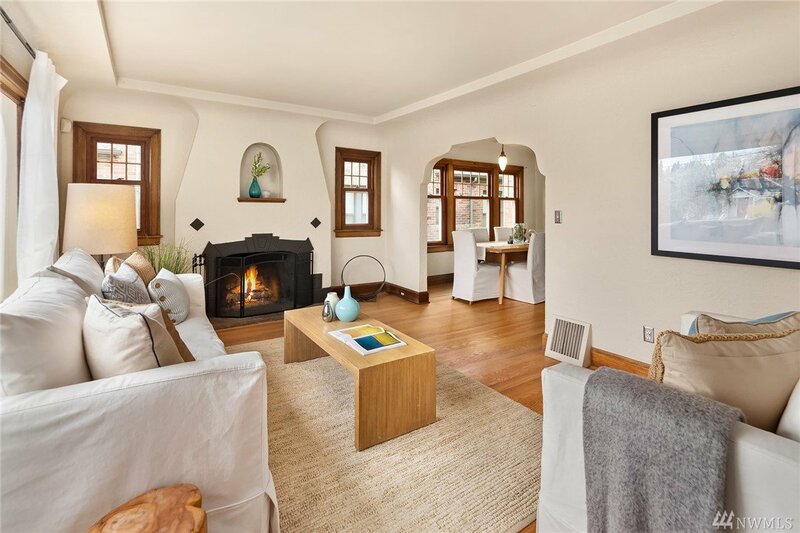 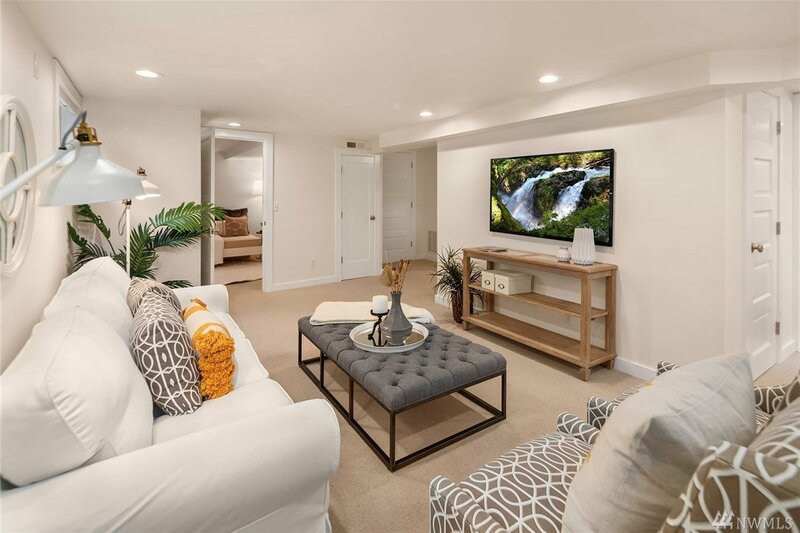 The lower level was thoughtfully remodeled in 2015 to include a large family rm, bdrm, 3/4 bath, laundry and oversized garage with amazing shop space. 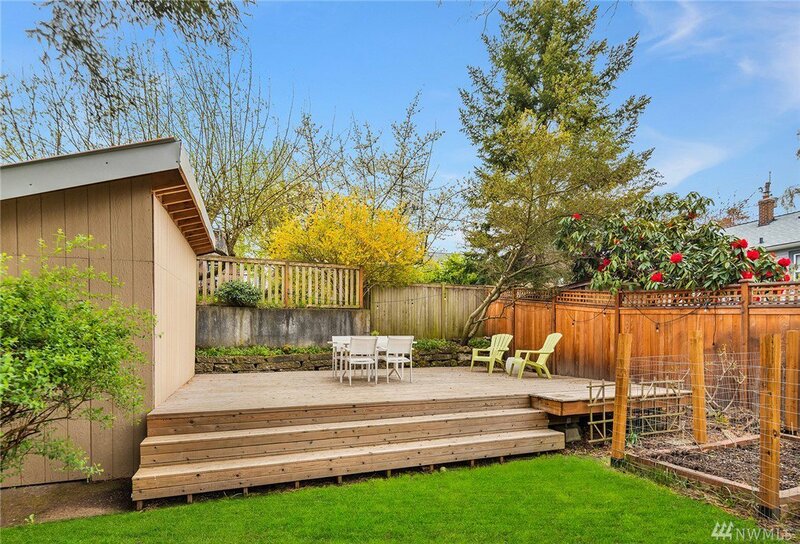 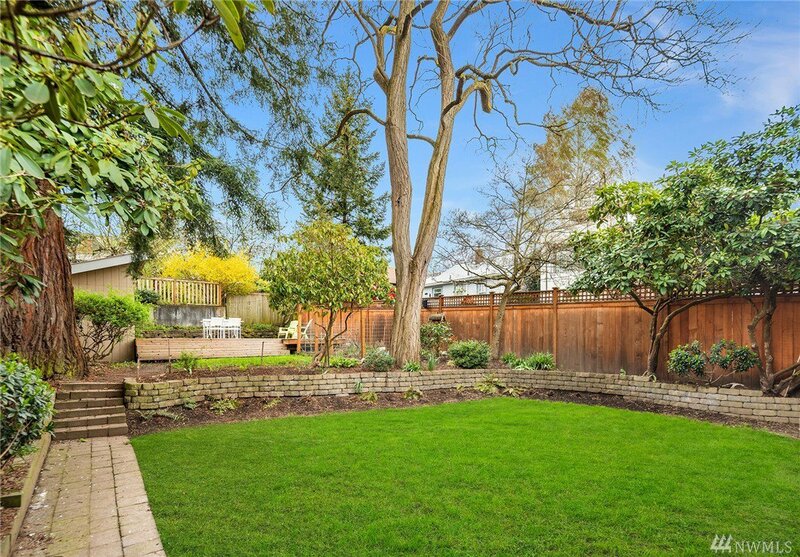 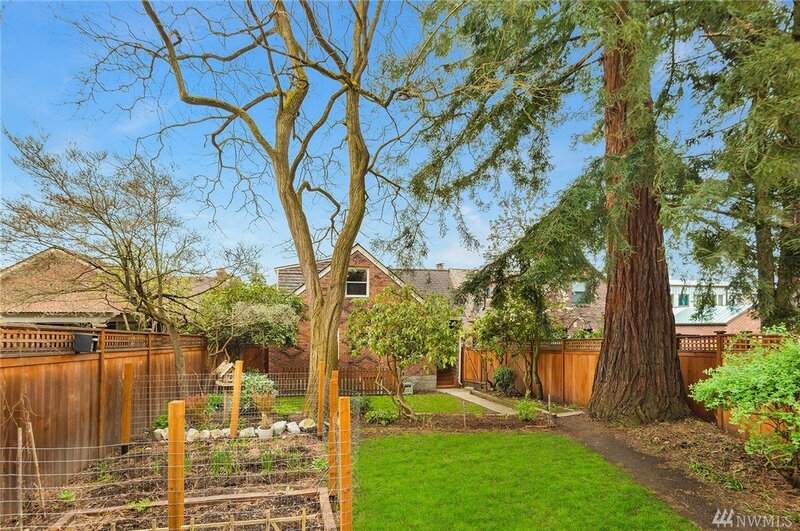 The fenced backyard lives large with garden, deck & greenspace.